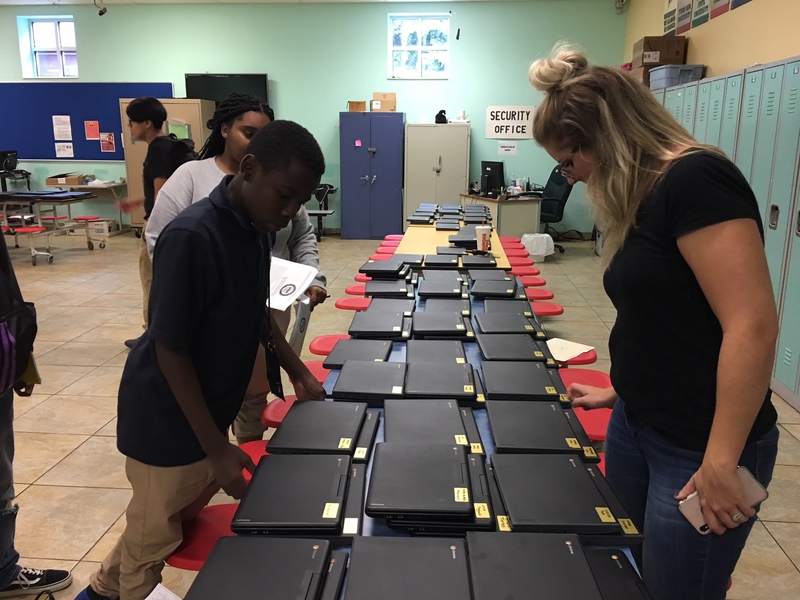 Chicago Math and Science Academy (CMSA) Charter School by Concept Schools > News > News > Students Receive Chromebooks! 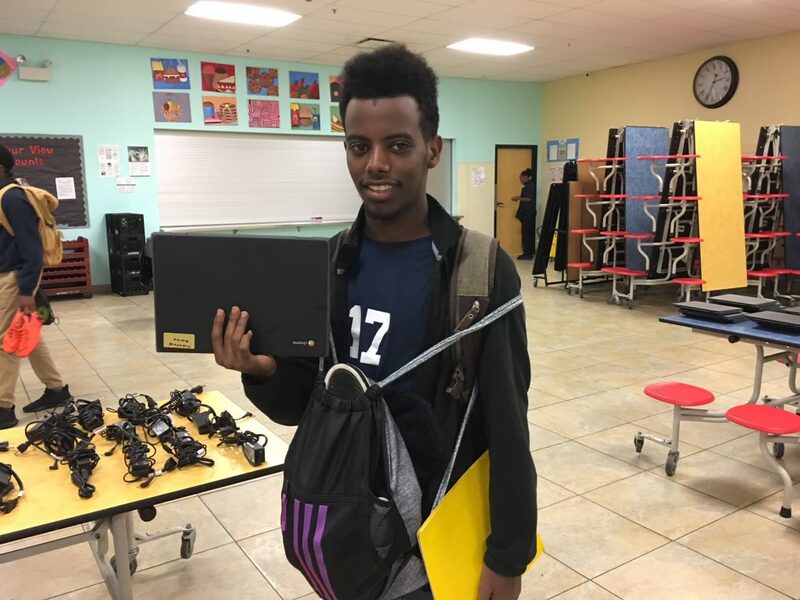 Comments Off on Students Receive Chromebooks! September 7, 2018. 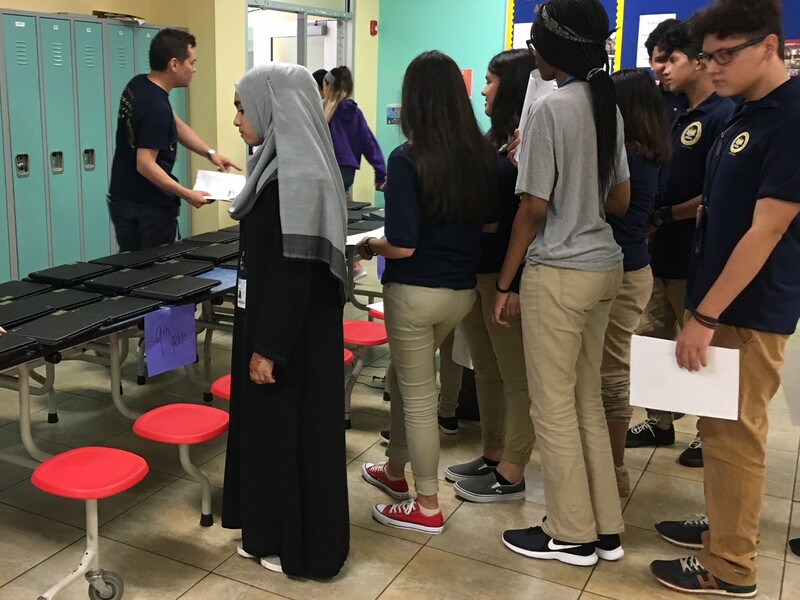 Anytime, Anywhere Learning: One Computer for Every Student became a reality for high school students who received their very own chromebooks. It’s an exciting time to be a student at CMSA!